Very big collection of vector social icons from zcool. Fully editable Web 2.0 Icons. All Icons are in EPS format. Great set of free E-commerce vector icons, fully editable so you can easily customize and create your own e-commerce icons. 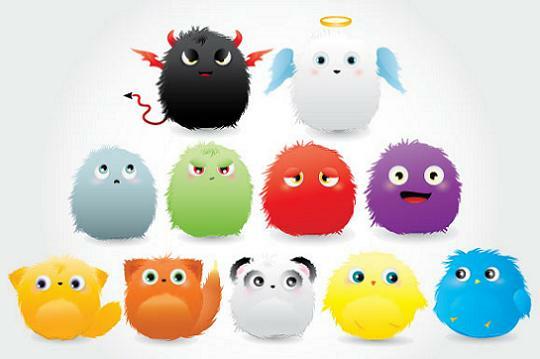 A set of furry vector characters. Made in Adobe Illustrator CS4. Very funny vector illustration. All vector monsters in one AI file. 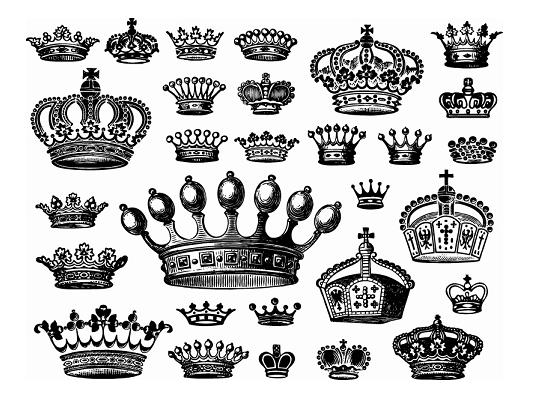 Nice collection of vector crowns clip art and graphics in EPS format with JPG preview. This vector set contains golden and b&w crowns and some outlines. Archive contains 5 EPS files. 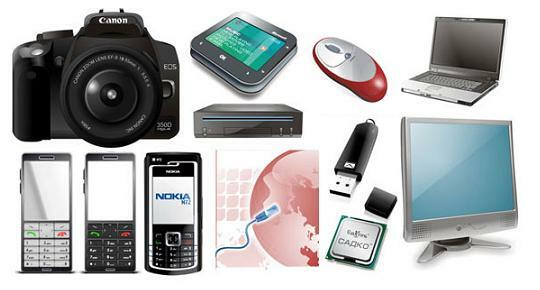 Nice collection of vector electronic devices in EPS and AI format. 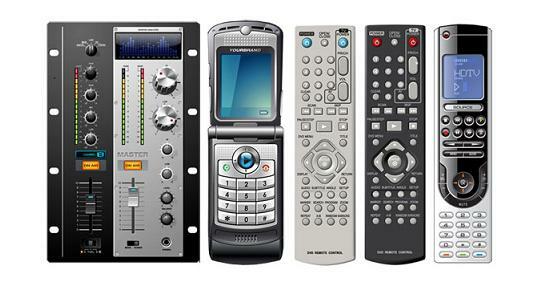 This vector set contains vector mobiles, vector remote controls, vector pendrives and other vector electronic devices. 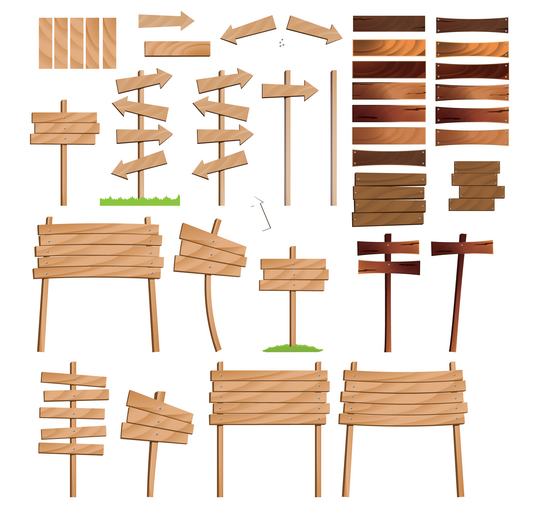 Big collection of old wooden signs in different colors and styles from dragonartz. Ready to use with the included png’s or change them yourself with the included vectors.